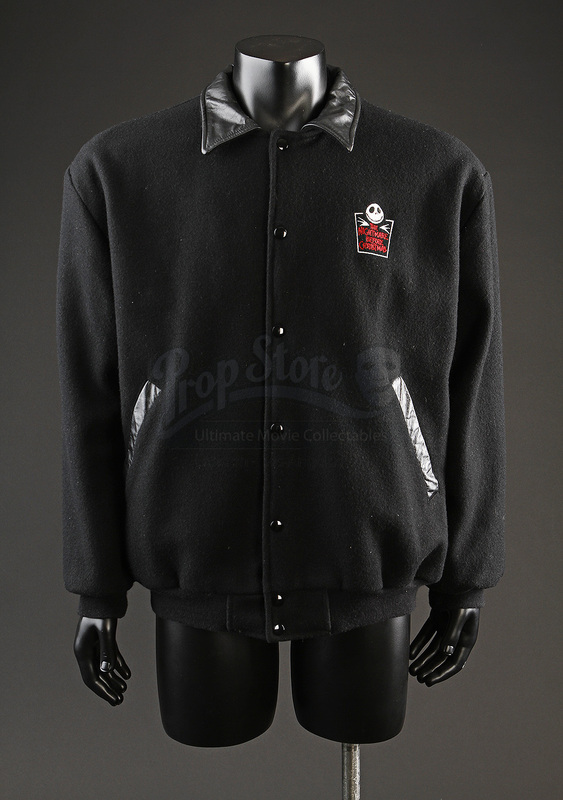 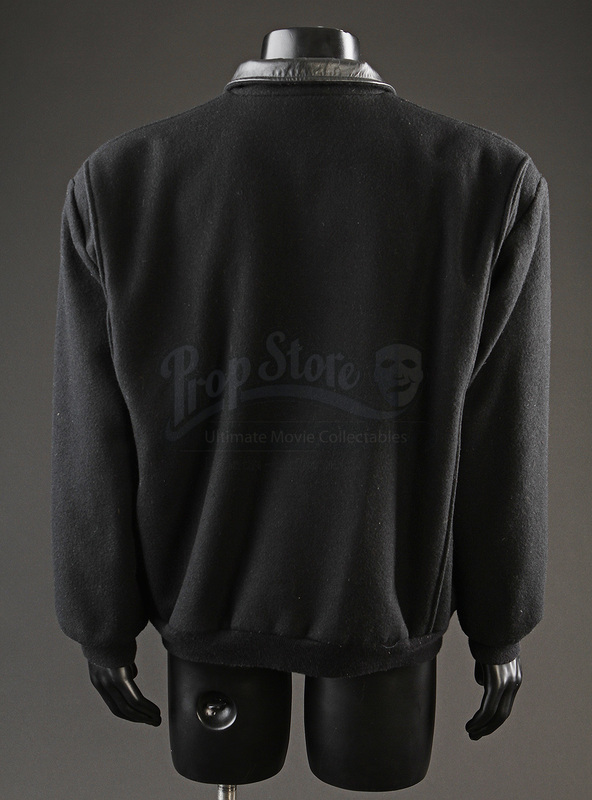 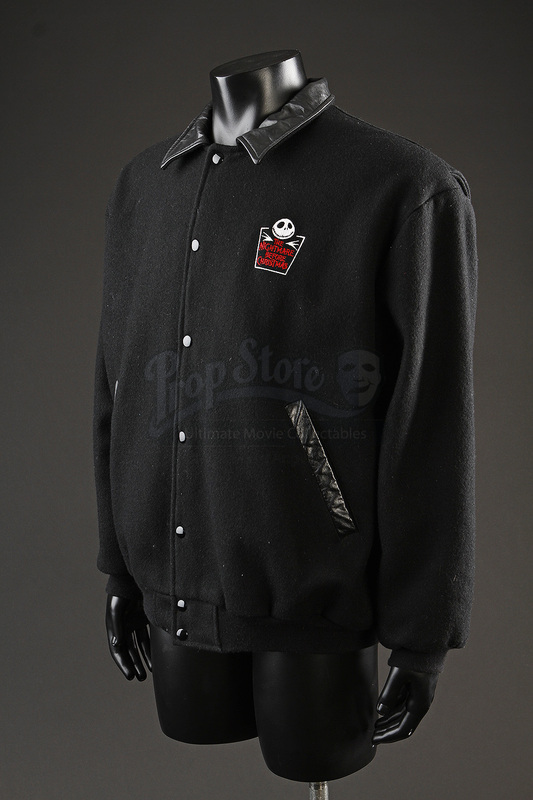 A jacket given to crew members during the production of Henry Selick's 1993 stop motion film The Nightmare Before Christmas. 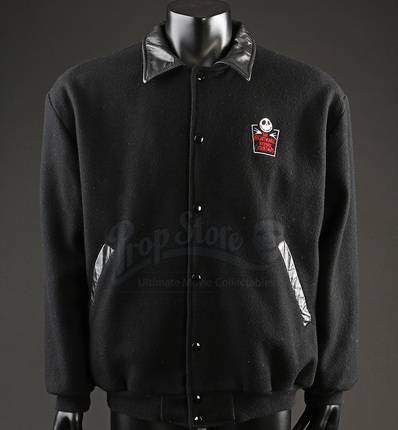 A black bomber-style jacket, this item is made of wool with a leather collar and polyester interior lining. 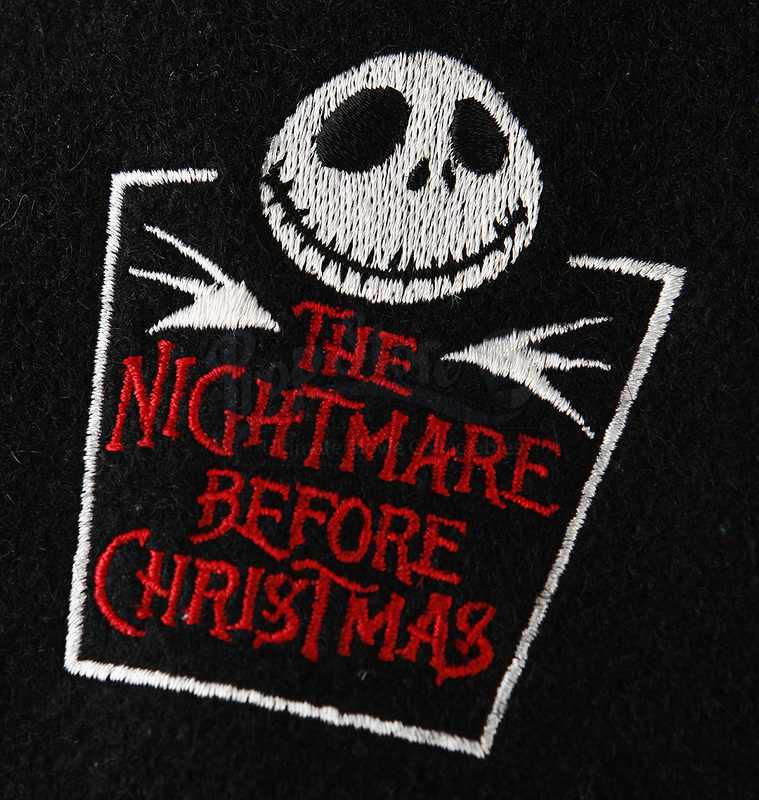 The left breast has been embroidered with the film's title and a graphic of Jack Skellington. 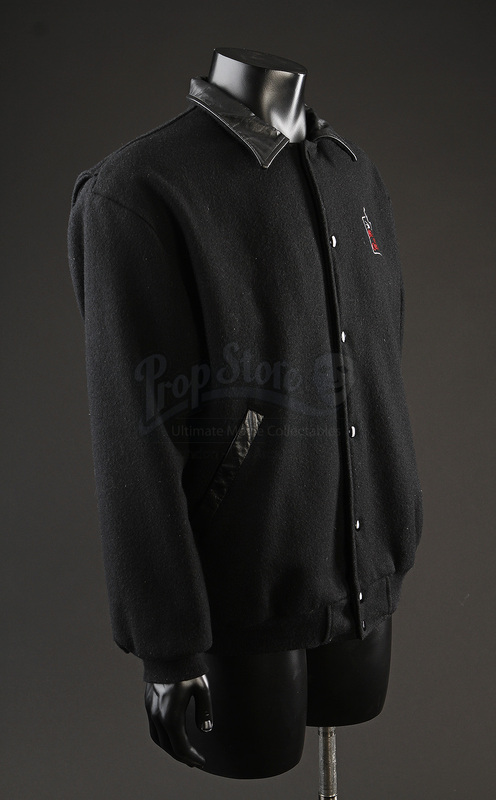 The jacket is marked as a size large and shows minor wear due to production use and storage, however it remains in good overall condition.